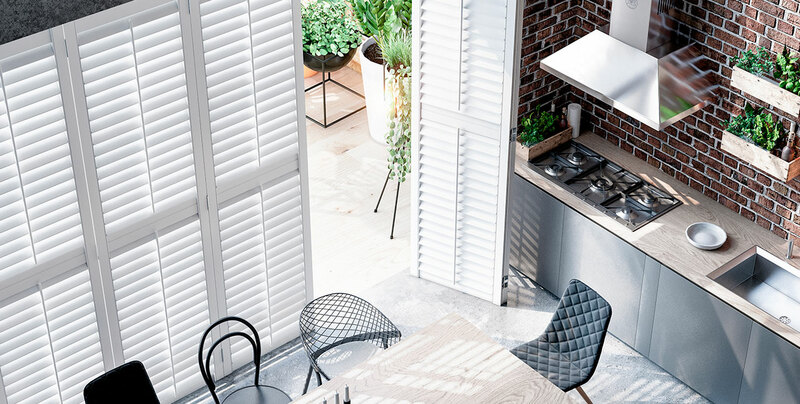 The stunning opulence of meticulously hand crafted interior shutters completes Decora's portfolio. This capsule collection offers both a wide range of styles and stunning finishes and a delectable colour palette. © Copyright Decora 2013. All rights reserved.